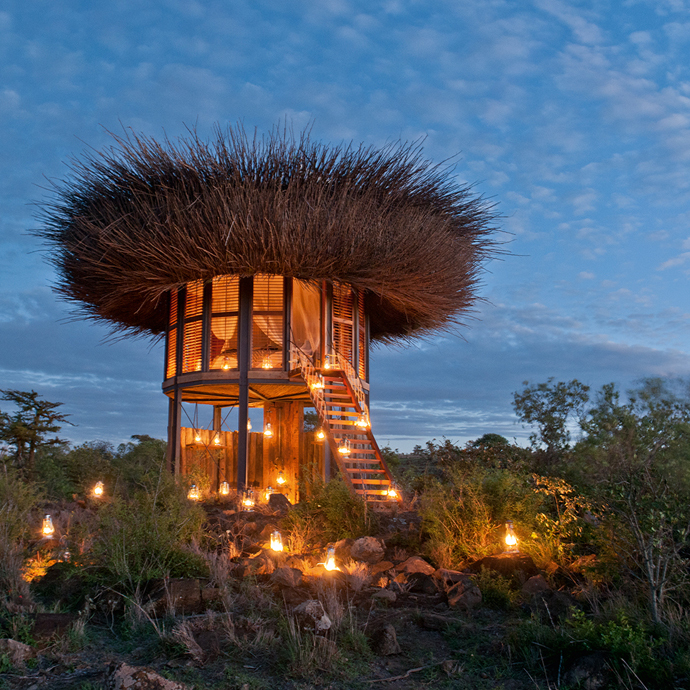 Wildlife sanctuary Segera collaborated with Carolin Dekeyser’s NAY PALAD, a company that creates objects and destinations, and architect Daniel Pouzet, to make this giant bird’s nest in Kenya a reality. 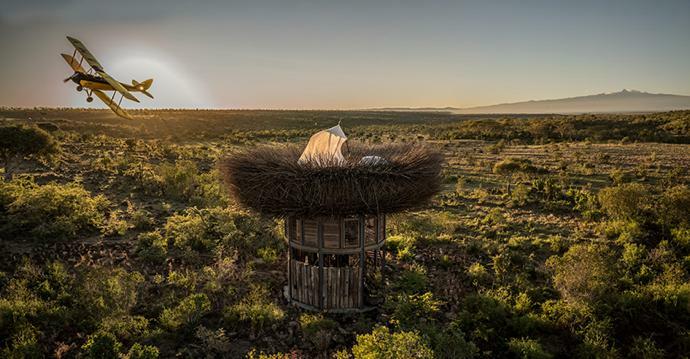 The bird’s nest, which is elevated above the trees alongside a river in the Laikipia region (known for its safari lodges and camps) features panoramic views of the surrounding landscape. 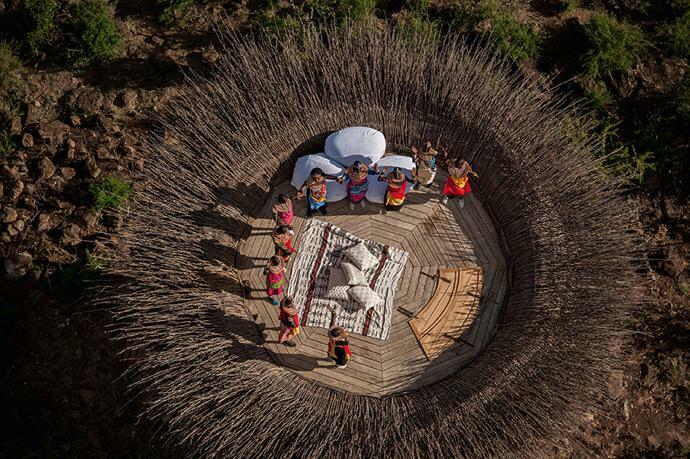 Natural and raw materials were used to construct the nest, including farmed wood and tree branches woven together by members of the local community. 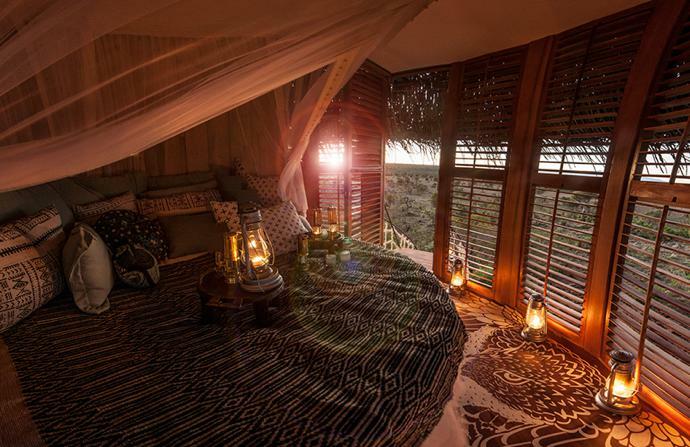 While the nest has been designed for two, it is able to accommodate a family or guests keen to sleep out on the top deck. 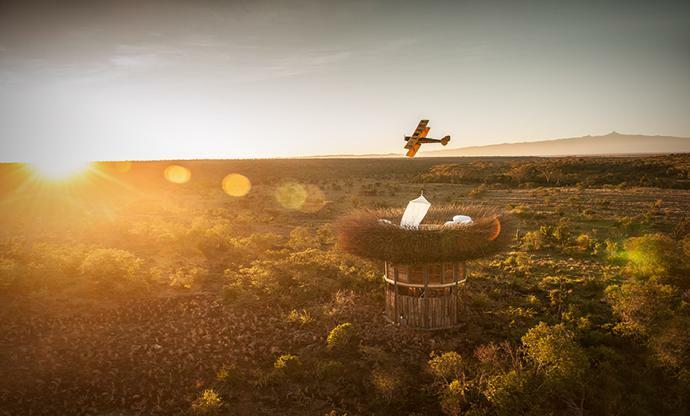 For lucky guests staying at the sanctuary for more than five nights, the bird’s nest experience, which includes champagne and picnic dinners and breakfasts, is included in the rate. 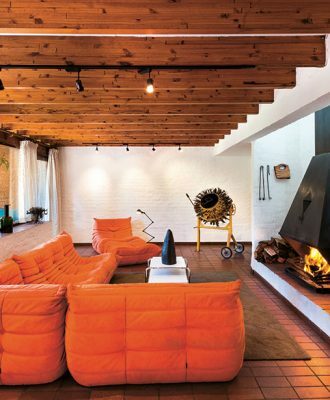 Fancy staying for just the night? 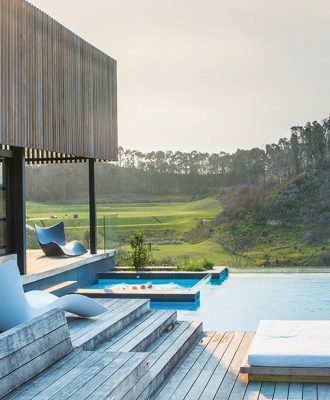 It’ll set you back approximately R15 803 per night. For more information, visit segera.com.